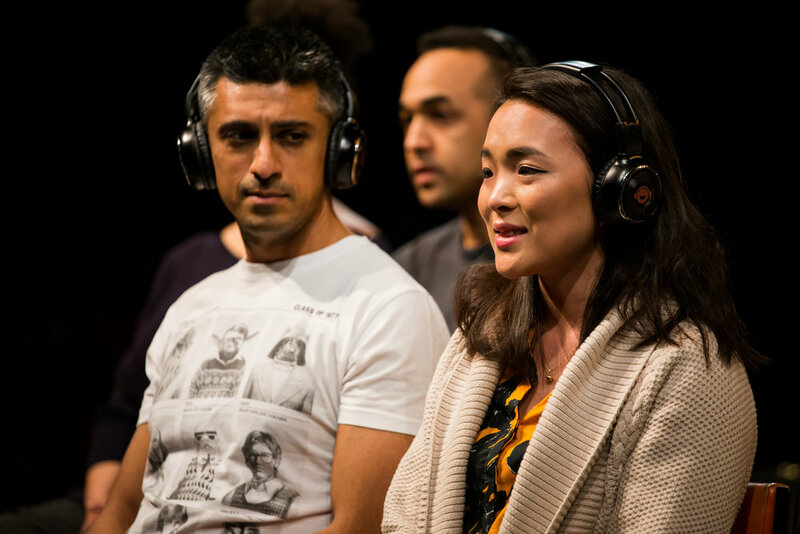 Created in collaboration with award-winning artist Kristine Landon-Smith, this brand new theatre piece uses “headphone verbatim” technique, as seen at the National Theatre with Alecky Blythe’s award-winning show, London Road. 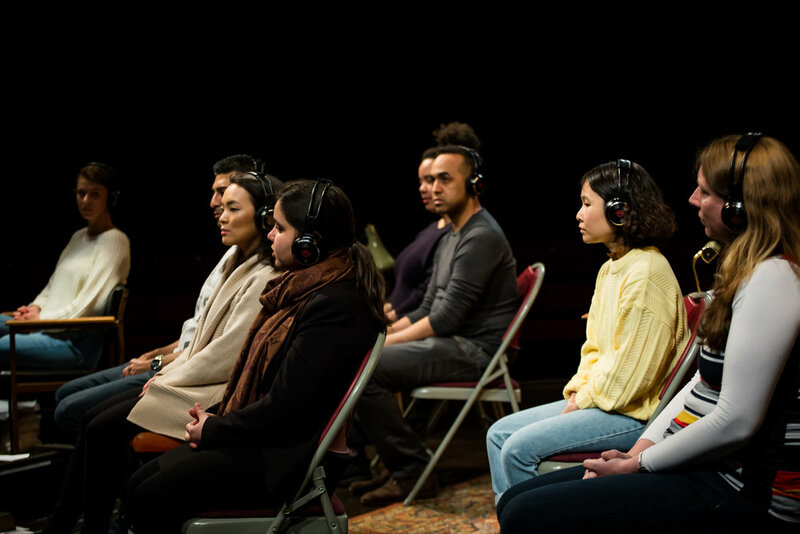 The performers perform the text they’re hearing live via headphones in their ears: exactly repeating every word, hesitation or exclamation made by the original interviewee. This is live performance rooted in exact truth: an extraordinary surprising and eye-opening experience. 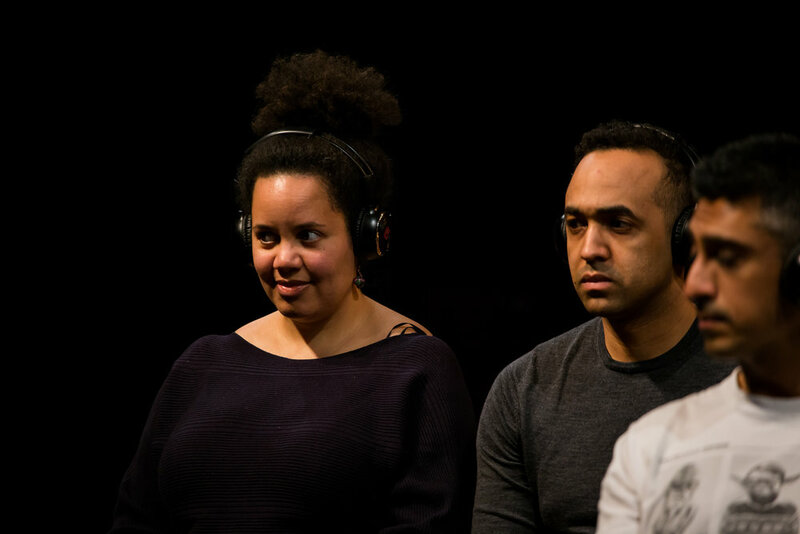 Based on interviews with people from across Lancaster and Morecambe, this unique new show offers an authentic, powerful, moving and often funny take on the meaning of education. Nearly forty years since Willy Russell wrote his modern classic, what’s changed?